The stockings are all hung by the chimney with care. Now to decide what to put in there. 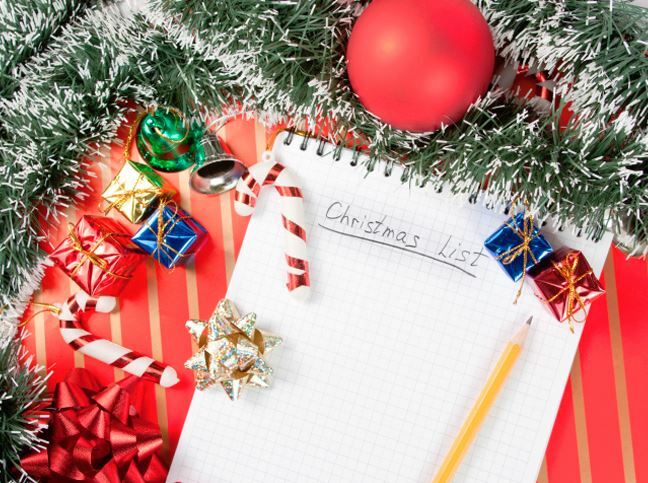 Traditionally, gifts like socks, candy, or a book have been favorites to stuff stockings with. However, these types of gifts don’t always resonate with golfers (unless the book is Ben Hogan’s “Five Lessons…”). This Holiday golf gift guide is here to assist in finding the perfect gift, listing some of our favorite golf stocking stuffers. Golfers can work up a powerful thirst during a round. Having a beverage close at hand to quench that thirst makes all the difference. 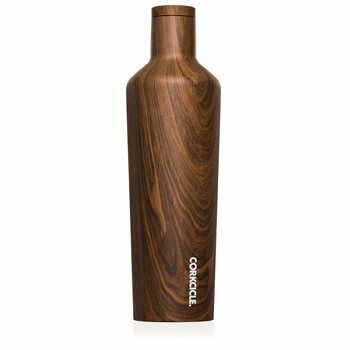 Enter the Corkcicle Cooler, a great everyday gift to stuff a stocking with. Available in several sizes, patterns, and colors, finding the right one is a snap. What makes these coolers so cool (pun intended) is the amount of time they keep their contents hot or cold. Models keep drinks cold for up to 25 hours and hot up to 12 hours! All models include a slip-proof silicone bottom and easy-grip sides. Our favorite is the 25 oz. Wood Collection Cooler. A new golf glove is something every golfer needs at some point. The more they play, the sooner that time comes. 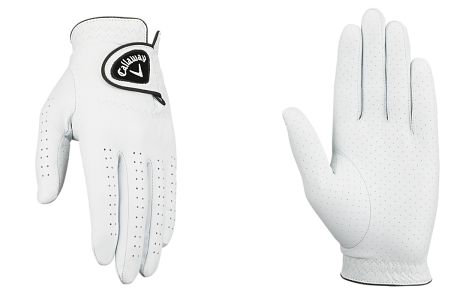 Get ahead of the curve by gifting a Callaway Dawn Patrol golf glove. The Dawn Patrol is made of all leather that is both comfortable and durable. The entire front of the hand is perforated to keep hands cool and dry. The OptiFit™ Adjustable Closure system ensures the glove is snug as a bug in a rug. Finally, a cotton terry cuff hugs the wrist in softness that absorbs any moisture. 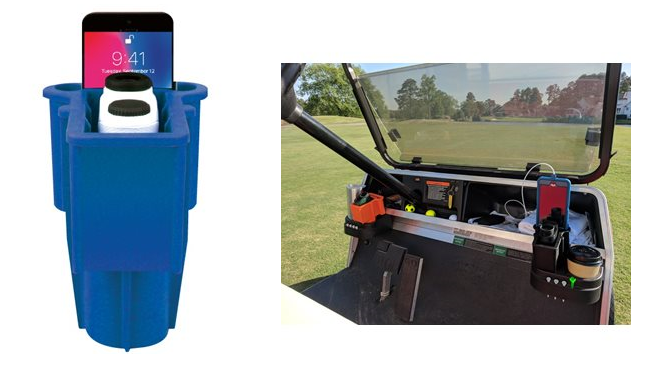 Cup holders in golf carts have become the default place to hold golfer’s cell phone, rangefinder, and more during a round. The problem is, these items jump around as we traverse the course, which leads to potential damage to said items. Luckily, the Range Gripper RG1 has come to the rescue. The RG1 is made of an unbreakable rubber-like material that fits easily into a cupholder. It securely holds a cell phone, rangefinder, or anything else you don’t want bumping around. Thanks for checking out some of our favorite golf stocking stuffers. If you need more inspiration, check out this article. 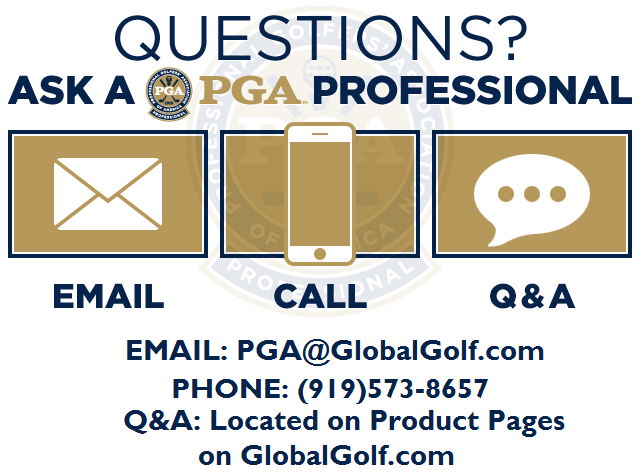 Finally, we want to hear about some of your favorite golf stocking stuffers you’ve gotten over the years. Share in the comment section below.